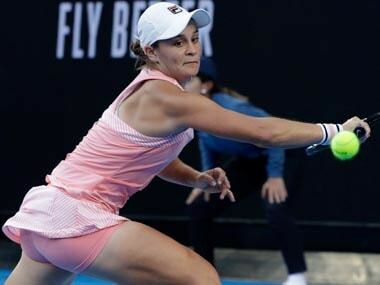 Seventh seed Karolina Pliskova brushed aside fellow Czech Karolina Muchova 6-3, 6-2 to reach the Australian Open second round. 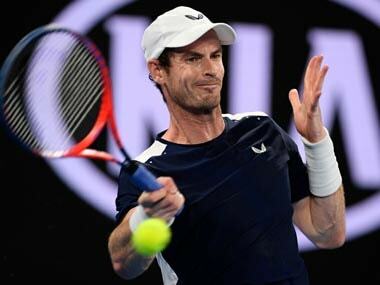 Andy Murray bid farewell to the Australian Open after a draining five set match against Roberto Bautista Agut, as Maria Sharapova handed out a double bagel thrashing. 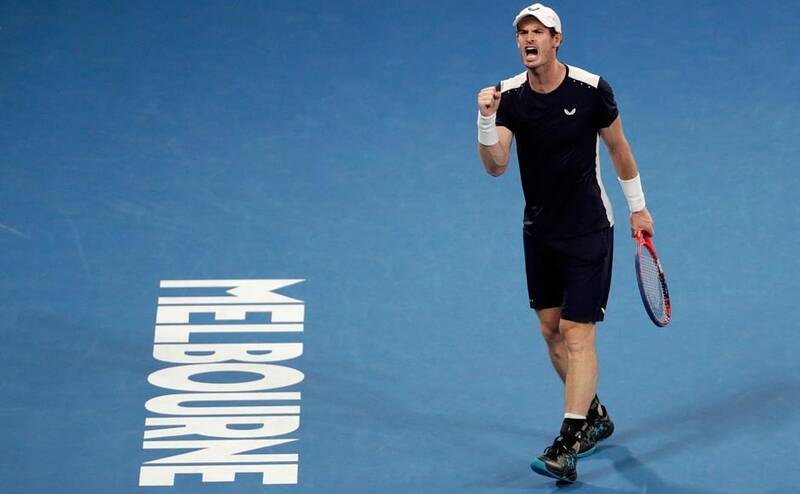 The first day of the Australian Open featured some of the biggest names in tennis, with Rafael Nadal, Roger Federer, Caroline Wozniacki and Andy Murray all in action. 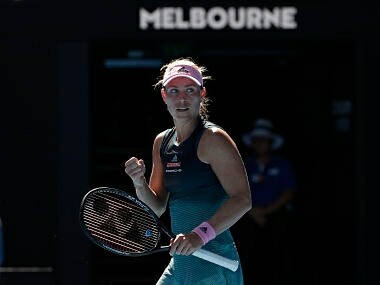 Angelique Kerber produced a clinical display against Polona Hercog to launch her campaign at Melbourne Park, where she won the title in 2016. 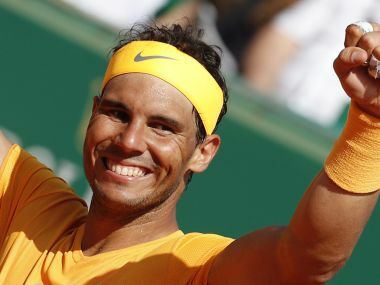 The 83-year-old has been impressed by Nadal’s rampaging claycourt season, which included an eighth Italian Open title over the weekend and the heist of the world number one ranking from Roger Federer. Chung, who beat six-time champion Novak Djokovic in the fourth round, was forced to retire from his semis clash with eventual champion Roger Federer. 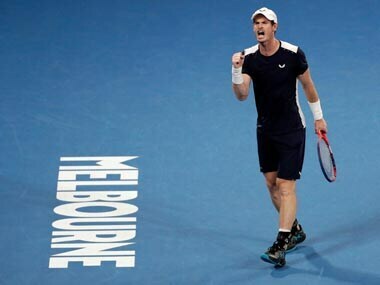 Federer equalled the record of six Australian Open men’s titles, held by Novak Djokovic and Roy Emerson, and emulated Ken Rosewall's feat of claiming three grand slam titles after the age of 35. 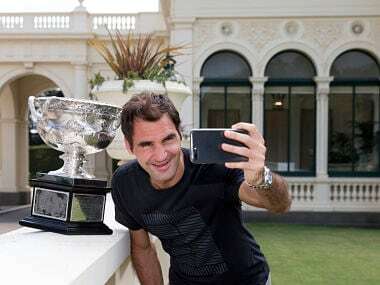 Federer won his 20th Grand Slam title at the Australian Open on Sunday when he defeated Marin Cilic 6-2, 6-7 (5/7), 6-3, 3-6, 6-1.